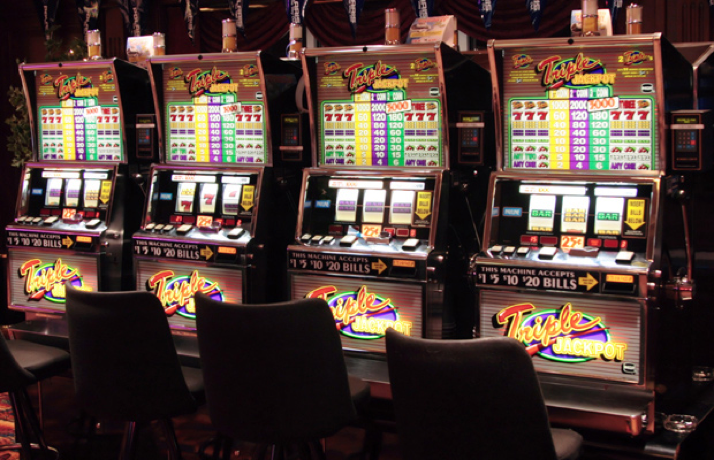 Although it’s common to see slot machines based on popular films and television shows, did you know slot machines have actually been featured in an abundance of films and TV shows? Whether they were a hit or a flop at the box office or with fans, check out these films and TV shows which featured slot machines as part of their story. Starring Shane West, Edward Burns and Ving Rhames, The Echelon Conspiracy is a 2009 American action thriller film directed by Greg Marcks. 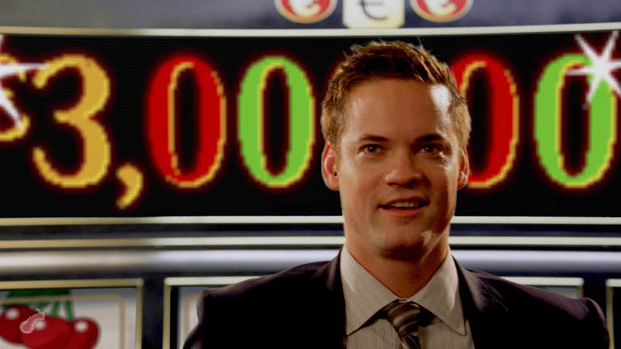 The film centres around Max Peterson (played by Shane West) - a young American computer engineer who acquires a mobile phone that receives usual text messages, with one of them instructing Max to visit a casino in Prague. Following instructions, Max gambles and wins 100,000 euros on a slot machine, which he then gambles on a blackjack table, where he also manages to win. Deciding to pursue a career in gambling, Max enlists the help of Yuri - a Russian gadget enthusiast who provides Max with a text-to-voice earpiece to receive further text messages. Eventually, Max gambles a further 3 million euros on another slot machine but runs away when the casino security attempt to detain him. First aired on 20th May 1999, this classic F.R.I.E.N.D.S episode follows the iconic group on a trip to Las Vegas to visit Joey Tribbiani (Matt LeBlanc), where he has been working in a casino. 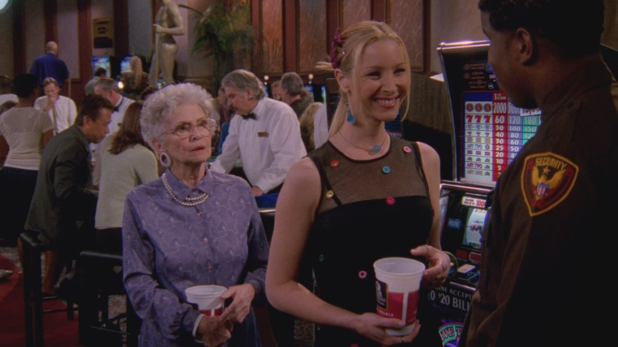 Whilst there, Phoebe Buffay (played by Lisa Kudrow) decides to take a chance gamble on some slot machines. After failing to win anything she eventually gives up, however a “lurker” (someone who monitors how much money an individual has put into a machine before walking away to increase their chances of winning) takes over from the machine she was playing on and manages to win big. Eventually Phoebe confronts the lurker and decides to play her at her own game but an argument evolves when Phoebe pulls the slot using the lurker’s quarter. The dispute results in Phoebe being asked to leave the casino and missing out on the winnings. 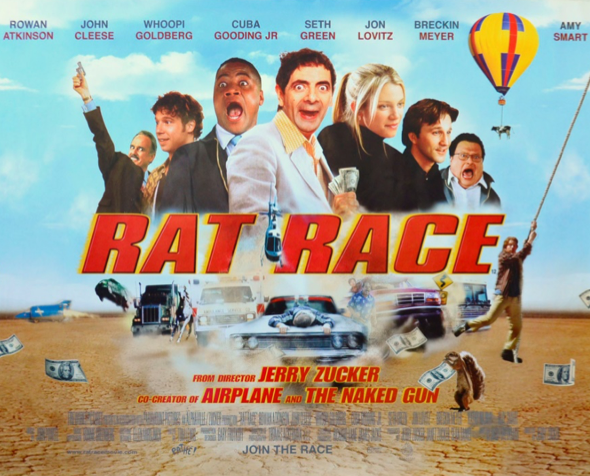 Released in 2001 and starring major names Rowan Atkinson, John Cleese Whoopy Goldberg and Seth Green, Rat Race is an American comedy directed by Jerry Zucker. The film centres around Donald Sinclair (played by John Cleese), the owner of The Venetian Resort in Las Vegas inventing a new game to entertain the high rollers who visit his hotel. 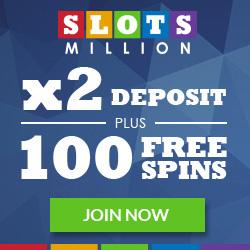 Six special tokens are placed inside the casino’s slot machines, and the winners are told they have to race 563 miles from the casino to a train station in Sliver City, New Mexico, where a storage locker contains a duffel bag filled with $2 million - the person who reaches the locker first gets to keep the money. Rat Race received mixed reviews from critics but became a box office success after earning $85.5 million - a significant amount back then. 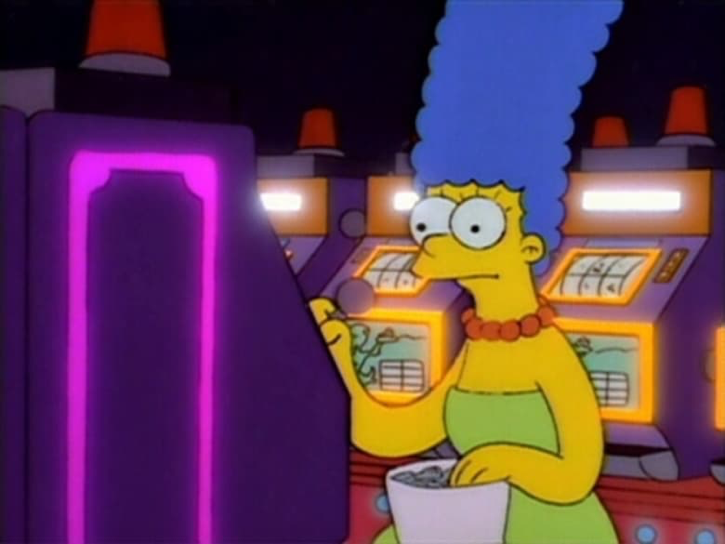 First aired 16th December 1993, $pringfield (also known as or, How I Learned to Stop Worrying and Love Legalised Gambling) is the tenth episode of The Simpsons fifth season. The episode centres around the citizens of Springfield deciding to legalise gambling to improve their economy. Multi-millionaire Mr. Burns decides to open his own casino, where Homer get a job as a blackjack dealer. However, while Marge waits for Homer to finish his shift, she finds a quarter on the floor and uses it to play a slot machine. After an instant win, Marge quickly develops a gambling addiction; causing her to spend every waking moment gambling and neglect her family. In the end, Homer confronts Marge and she finally realises she has a problem and Homer returns back to his old job at the power plant, returning everything to normal. 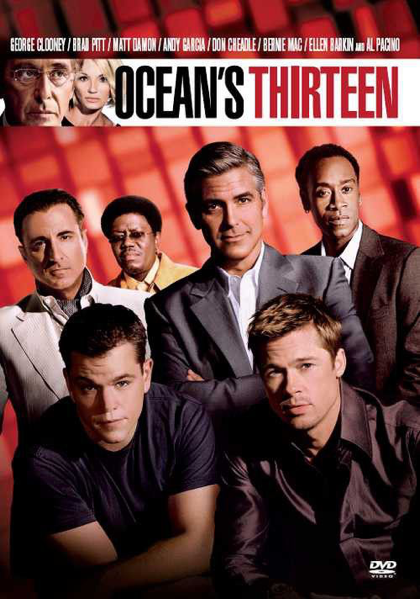 Originally released over a decade ago (2007) Ocean’s Thirteen is an American heist film starring an ensemble cast, including George Clooney, Brad Pitt, Matt Damon and Andy Garcia. It was also the final instalment in the Ocean’s Trilogy, following on from 2001’s Ocean’s Eleven and 2004’s Oceans Twelve. The film’s plot revolves around Reuben Tishkoff (Elliott Gould) being intimidated by thugs employed by his business partner Willy Bank (Al Pacino) to sign over his rights of the new-hotel casino they were building on the Las Vegas Strip. However, Reuben suffers a heart attack which renders him bedridden. Danny Ocean (George Clooney) offers Willy a chance to set things right, which he refuses. To avenge Reuben, Ocean gathers his partners-in-crime to ruin Willy’s casino’s opening night and avenge Reuben. 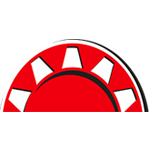 One part of their plan involves rigging the casino’s slot games, forcing them to pay out more than $500 million in winnings, which would force Willy into giving control of the casino over to the gambling board. Ultimately the team are successful, with Ocean’s crew buying property on the Strip for Reuben to build his own casino.